You can cook up a storm with our premium organic BBQ package. 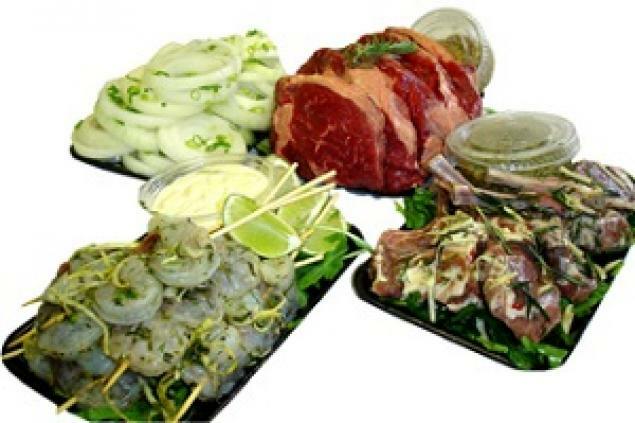 Includes organic scotch fillet steak, prawn skewers marinated with ginger and fresh herbs, and baby lamb cutlets marinated with rosemary, garlic and chilli. Accompanied with sauces, condiments and sliced onions. (Minimum order 10 people). Please note that our BBQ package price is per person and require 1 weeks notice.